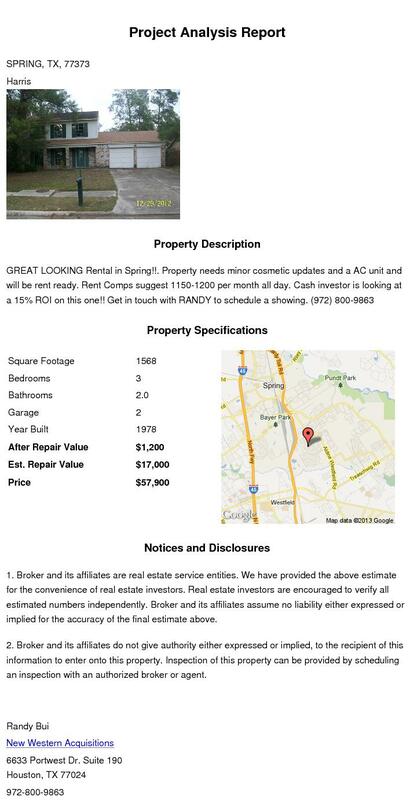 American Wholesale Property: GREAT LOOKING Rental in Spring!! GREAT LOOKING Rental in Spring! !